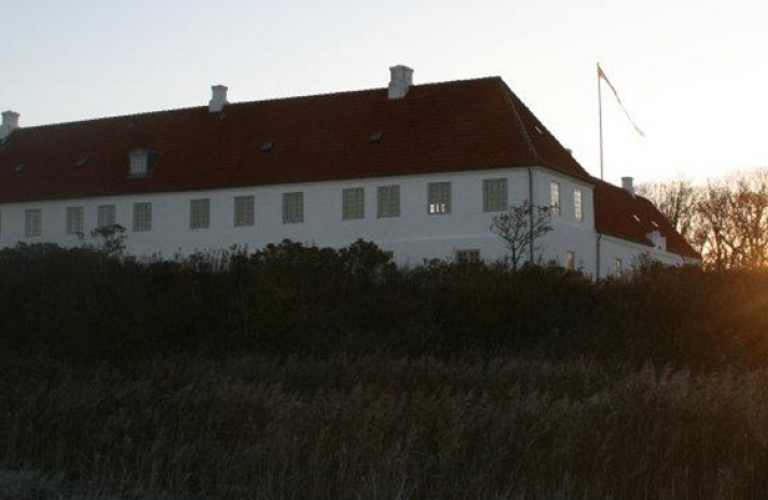 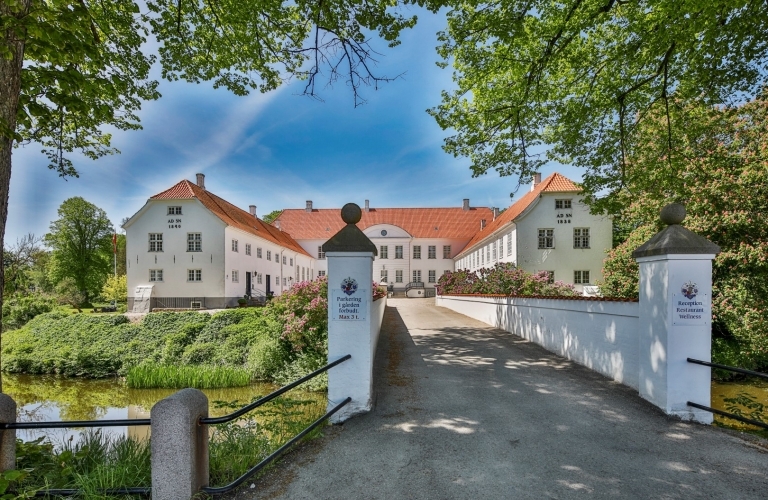 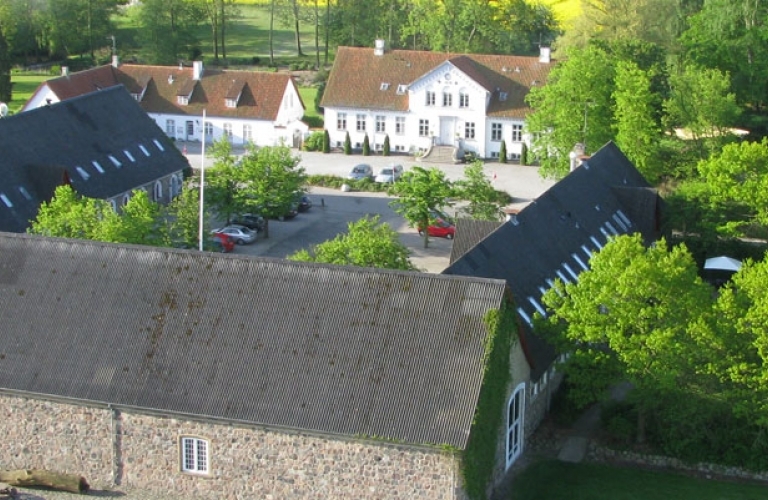 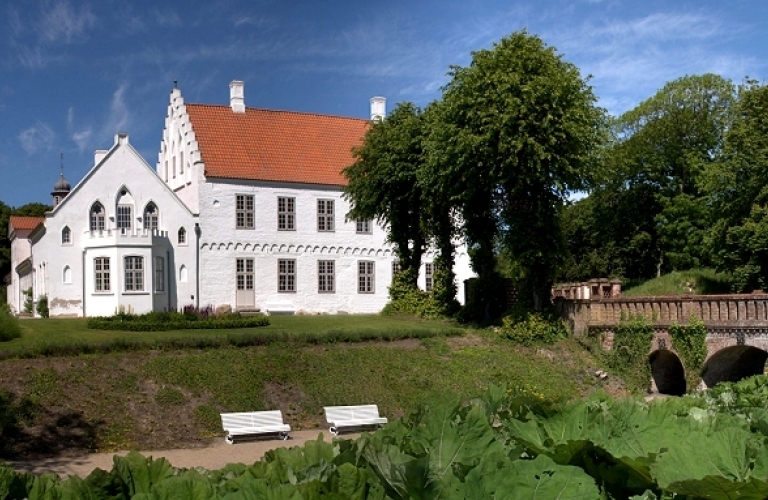 The Danske Slotte og Herregaarde Association works to promote unique experiences at our Danish castles and manors. 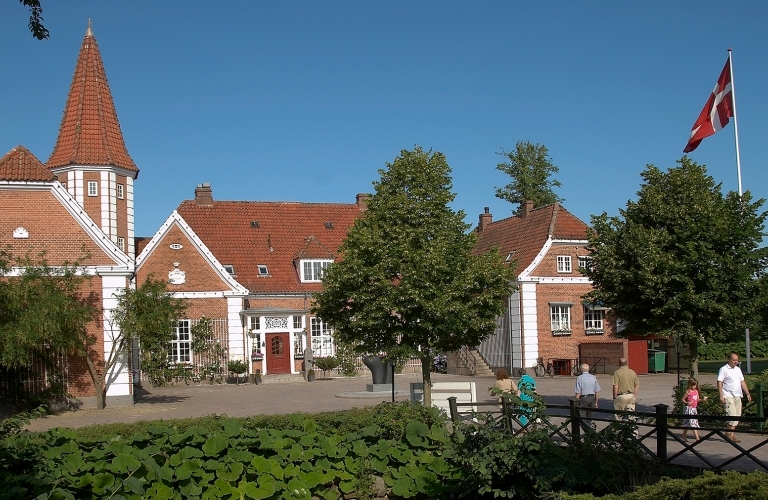 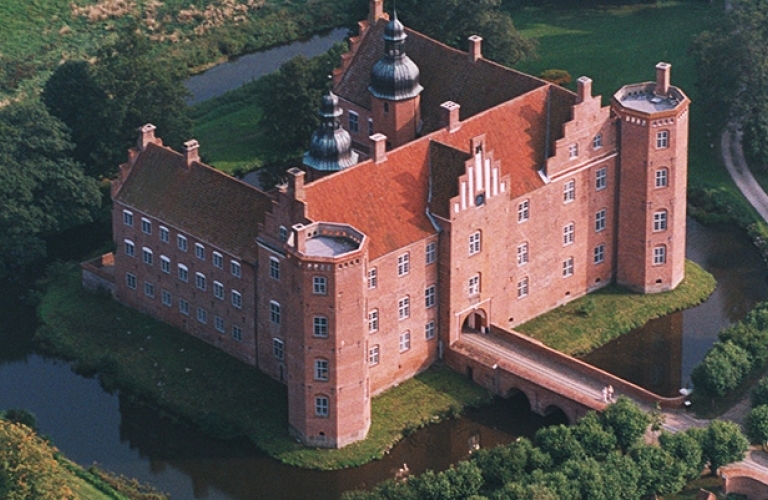 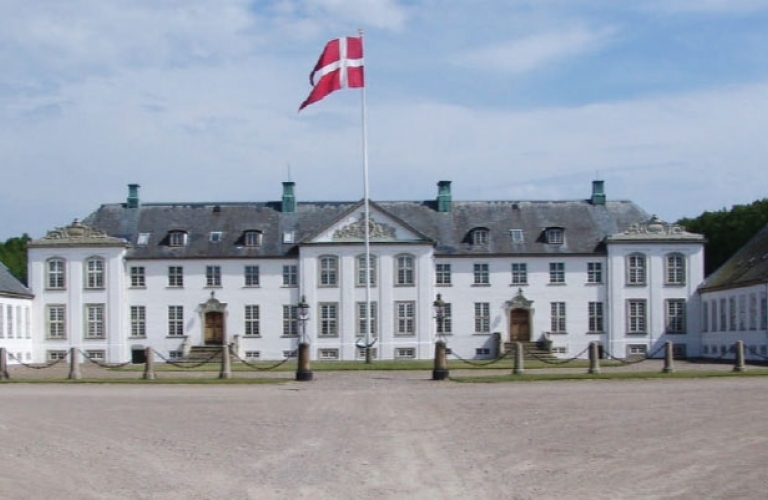 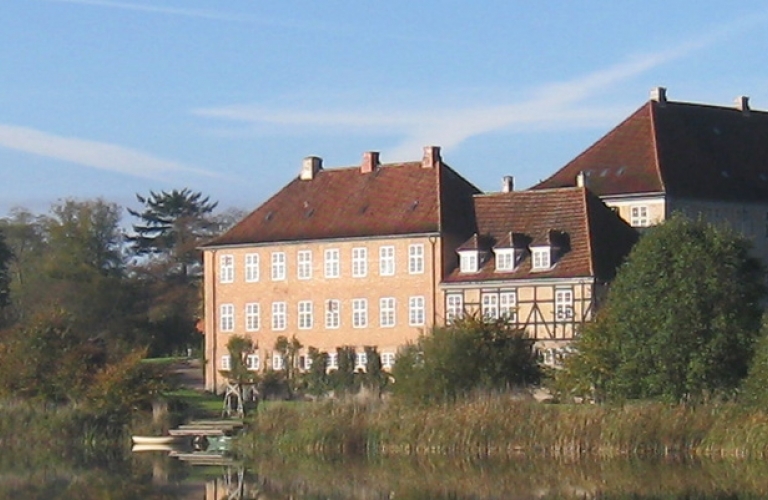 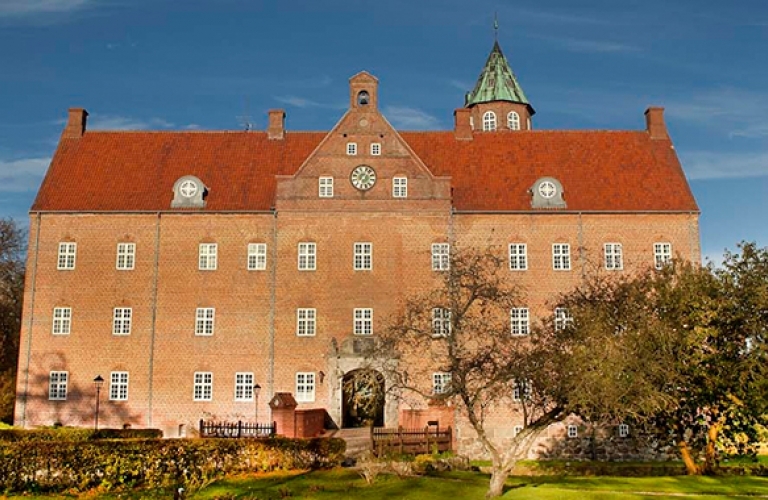 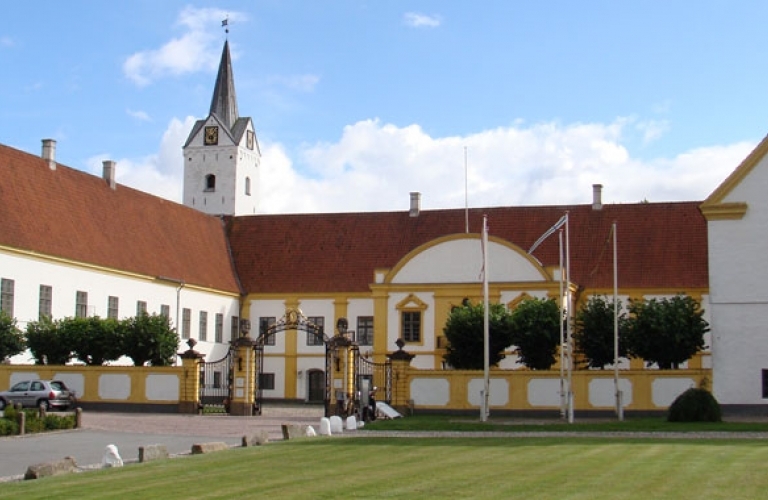 The member castles and manors are all unique in their characteristics, and they all contribute to Denmark's cultural history. 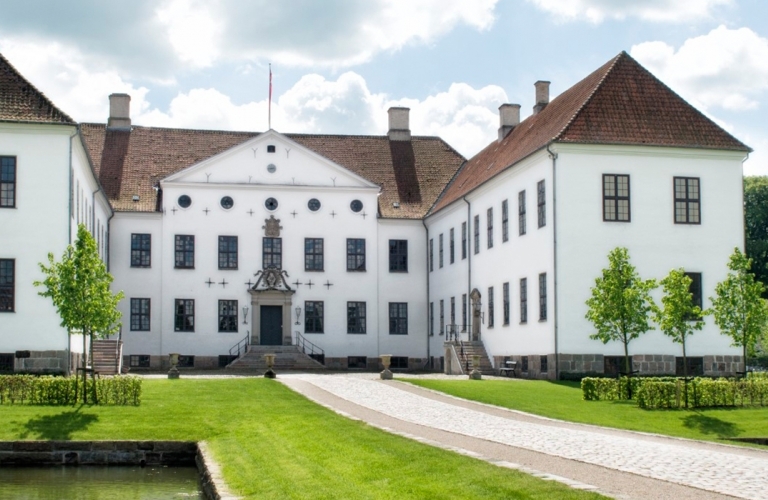 Below is a list of all the member castles and manors. 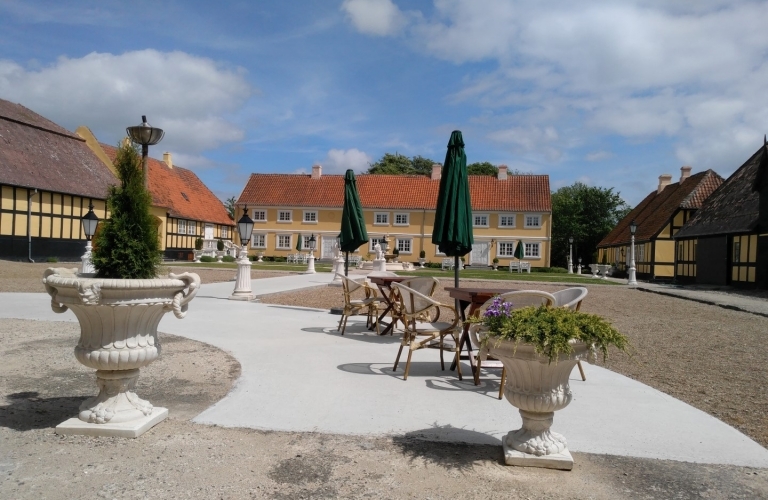 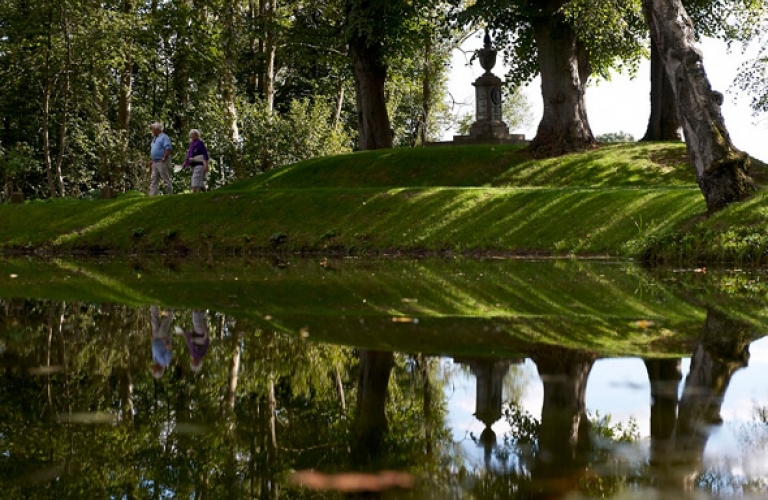 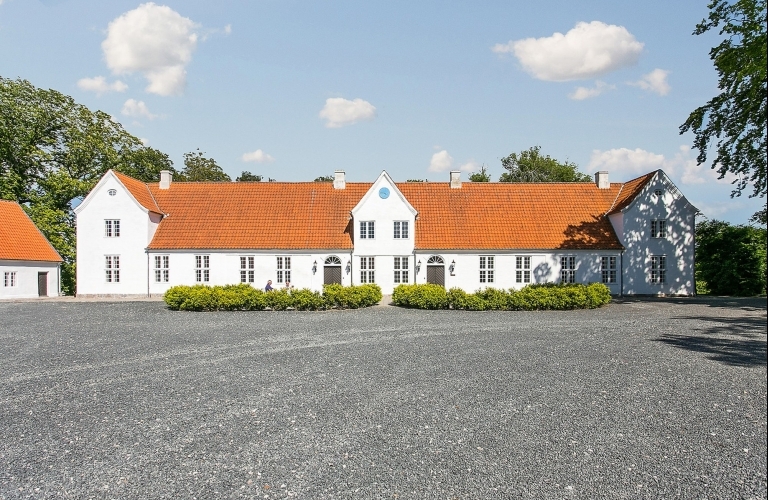 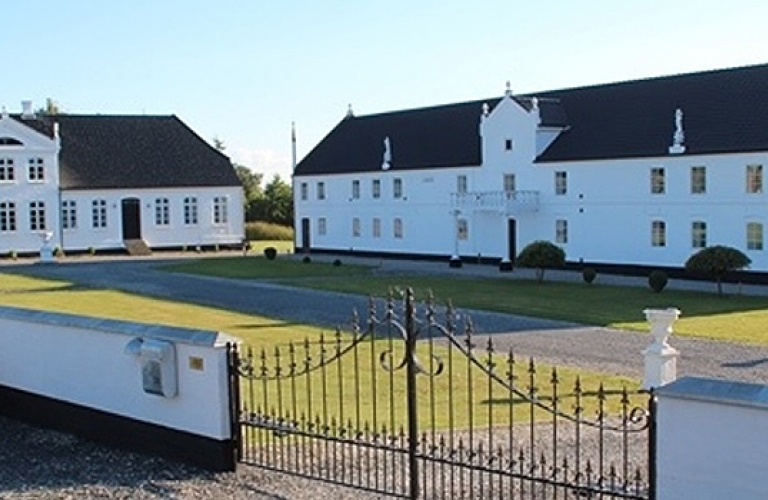 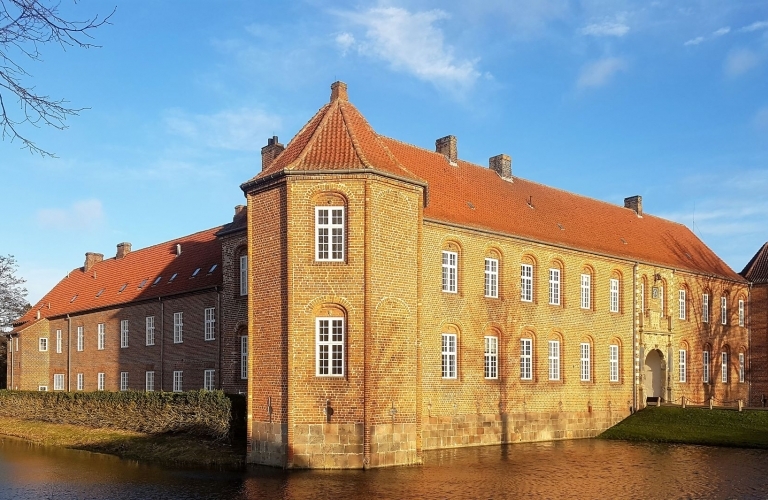 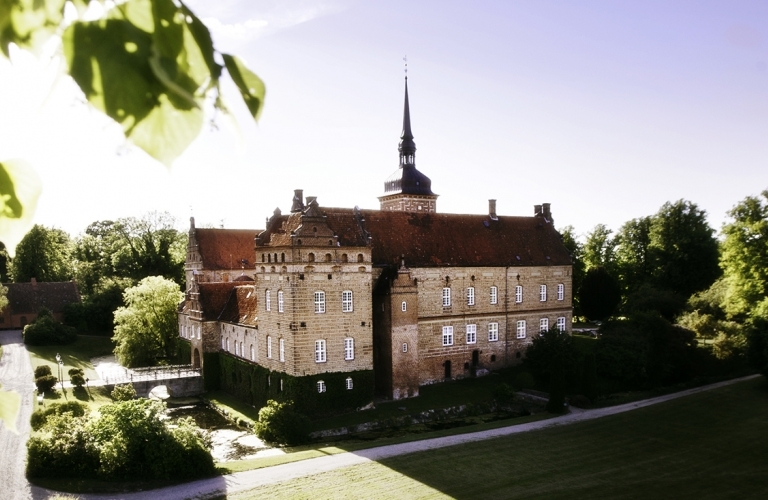 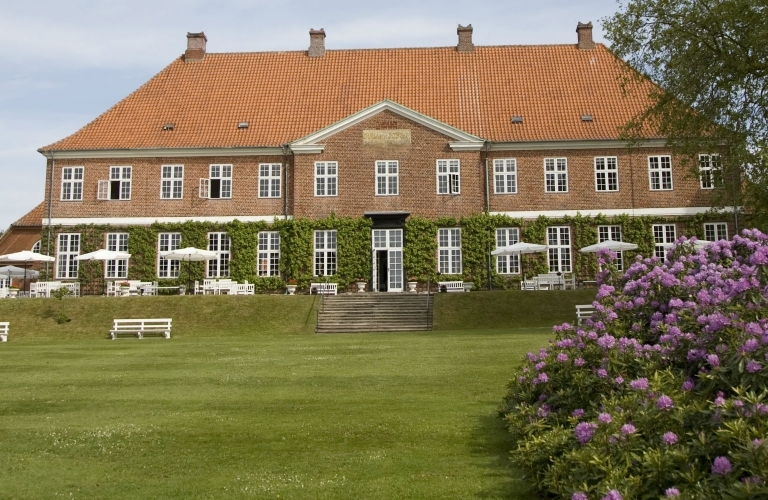 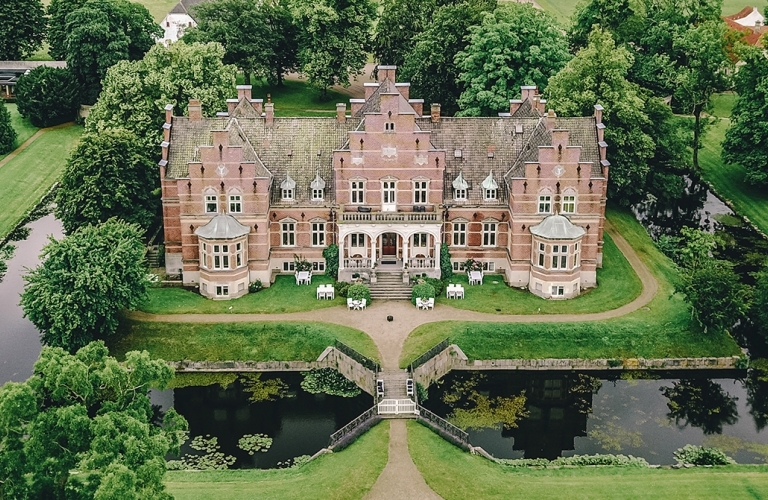 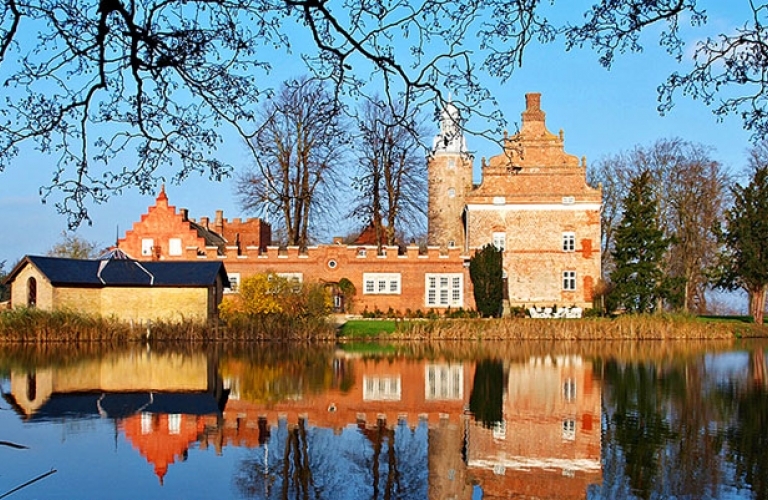 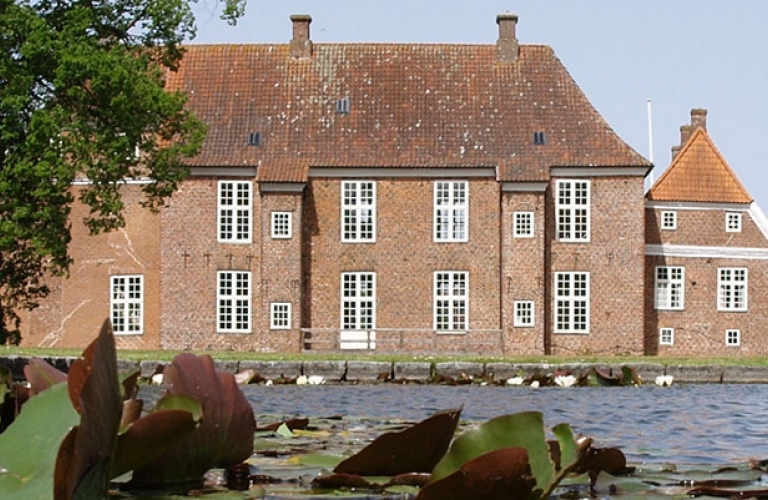 Take a look and discover the many possibilities that Danish castles and manor houses can offer you as a visitor.